Brokers share their listings with other brokers in the multiple listing service (MLS) under certain rules of cooperation and compensation. One of the rules of cooperation is that each broker and agent make a new listings available to other MLS members within 24 or 48 hours of signing the listing agreement with the seller. This is to give you, the seller, the greatest chance of selling your home during the first two weeks of marketing. This critical two-week period is your best opportunity to sell your home. 1. Your home will be entered into the MLS showing system with your showing instructions, so that other agents can bring their buyers to see your home. While your listing is being prepared for marketing, your agent will contact his or her buyers and inform colleagues of the new listing. 2. Other data such as mapping, satellite image, neighborhood information, tax roll data, school information and other data will be added to your listing so that buyers can get the full picture of what it’s like to live in your home. 3. Your agent will either take photos, or schedule a videographer to help market your home with photos and video. This enables buyers to walk through your home and property virtually, so they can choose or eliminate your home when deciding which home to buy. 4. Your agent may create virtual or printed “feature” sheets that showcase your home’s features to advantage, so buyers can remember it was your home they liked best when it’s time to do side-by-side comparisons. 5. Your agent will schedule your home on the MLS tour for other agents to see, and ask for feedback. The agents who see your home in person are important, as they will be able to report your home’s features and condition to their buyers. Homes in top move-in-ready condition sell faster and for more money. 6. Your agent will distribute your listing data to his or her website or blog, accounts such as Twitter or Instagram, the broker’s website, and third-party sites like Realtor.com, Zillow, or Trulia. 7. 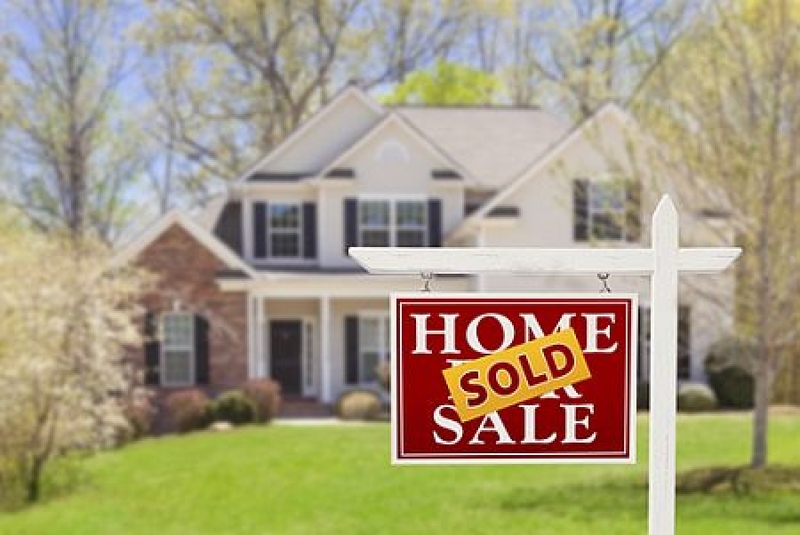 Your agent will put a sign in your yard announcing your home is for sale. 8. Your agent may advertise your home in a number of places, including the local newspaperand homes magazines. Your agent may also put your home in their personal marketing tools such as e-magazines, newsletters, or email alerts to prospective buyers. Anyone who is interested in homes in your price range and area will know your home is available for sale within the first two weeks of marketing. If you don’t get many showings or offers, chances are good that your home may be facing stiff competition from other homes on the market. They are in a better location, or superior condition or they’re priced more aggressively. If you don’t have showings within two weeks of listing your home, consult your agent. Perhaps you can do a little more to spruce up your home’s curb appeal, or perhaps stage the interior to better advantage. Give your home a little more time before you adjust the price. You may be in a buyer’s marketwith many homes for sale. If so, buyers need more time to sort through the homes on the market. You don’t want to take chances when marketing your home. Your best chance of selling your home is when it’s new to the market and exciting to buyers. Don’t lose your advantage by overpricing or underpreparing your home for market.